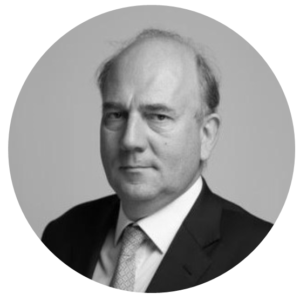 Renaud started his career in investment banking with Credit Agricole Indosuez (from 1986 to 2000). As Global Head of Capital Market Structuring, he participated in the arrangement of more than 1000 financing transactions. Starting in 2000, he became an active entrepreneur and investor in numerous successful operations. He created Geneanet (1998), Cantros (2000), Small Hydro (2010) and Pilgo (2013). From 2006 until 2010, he also co-founded and led Audacia, an asset management company, which invested in unlisted SME’s, amounting in total 400 M€ with 15,000 investors and 250 companies. 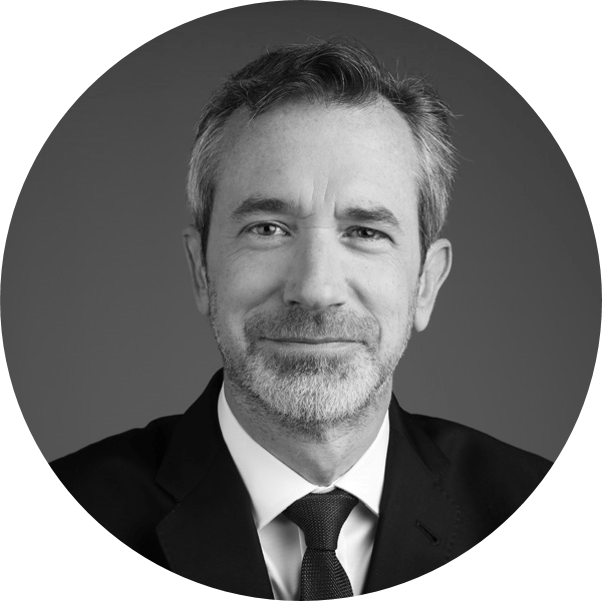 Renaud graduated from EM Lyon (’84).
. Patrice has over 30 years of experience in corporate banking. 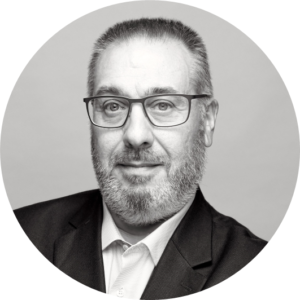 He is a specialist of French SME’s and alternative financing techniques, notably debt backed by assets held in fiducies. In his career, Patrice held almost all corporate banking responsibilities and several management positions, first at CIC (from 1985 to 1991), then at Santander France (Deputy CEO from 1991 to 2008) and finally at Banque Espirito Santo de la Vénétie where he was Head of Corporate Relations, Head of Bankruptcy, Insolvency and Reorganisation and Head of Marketing and Quality between 2008 and 2014. Patrice graduated from ESSEC (’83). Benjamin has more than twenty years of experience in financial markets. He worked for 15 years at J.P. Morgan (2003-2014) and Morgan Stanley (2000-2003) where he held various roles in fixed income sales and trading. Involved in countless issues and deals, he has acquired an extensive experience in pricing and financial modelling, on both the interest rates and credit sides. He subsequently founded Aeque Omnibus, a philanthropic project focused on capital markets intermediation.  Benjamin is a graduate from INSEAD (CGM’16), from the Stern School of Business at New York University (MBA’00) and from ESSEC BBA (’95). 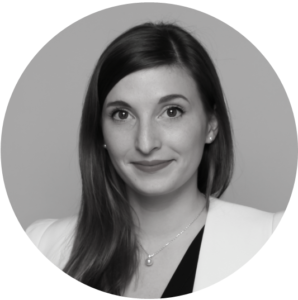 Koralie Auvray joined Solutions Fiducie as financial and credit risk analyst. After various experiences in corporate finance, Koralie worked in the joint venture between PSA Group’s bank and Santander bank during four years. Based in the Paris and London entities, Koralie hold a number of responsibilities in loan origination, analyzing the credit risk of companies of all sizes, listed or unlisted. She was notably in charge of the coverage of structures with high risk profiles such as companies in difficulty or start-ups. After a first degree in accounting, Koralie completed a master’s degree in corporate finance from the University Paris I Panthéon Sorbonne, both obtained with honors. Catherine is specialized in insolvency proceedings, restructuring and distress transactions. She previously worked for 4 years for a Court ordered practitioner, FHB Administrateurs Judiciaires, before joining the Insolvency team of the BPCE group, where she was involved in international restructurings (Oceania – Central Africa – Asia). 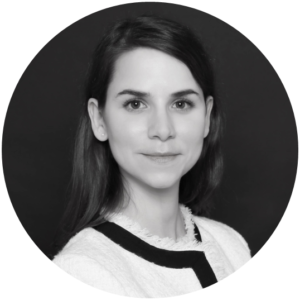 She is a Phd applicant and lecturer at the University of Panthéon Sorbonne, working on the subject of bondholders rights in insolvency proceedings. She received a Master’s degree in Insolvcency Law from Paris I Panthéon Sorbonne (2008) and a Master’s degree in Business Law from the Institute of Business Law of Aix-en-Provence (2008). She is a member of AJR (Association des Jeunes du Restructuring) since 2016. Antoine is a PhD candidate in business law. His research interest focuses on the financial, legal and tax impacts of the use of trusts in corporate financing and mergers & acquisitions. 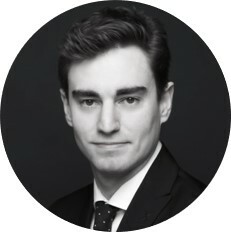 Prior to joining Solutions Fiducie, Antoine served as a legal intern in the wealth and financial engineering department of Allianz, at the law firm Fidal and in the tax department of LVMH – Moët Hennessy Louis Vuitton Group. He is a graduate of the Institut d’Administration des Entreprises at the University of Poitiers. 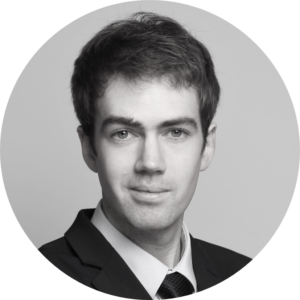 Nicolas graduated from the University of Nantes where he earned a Master 2 in general private law with a specialisation in business law. He worked in several law firms, gaining experience in corporate law, capital-investment, financing and restructuring .